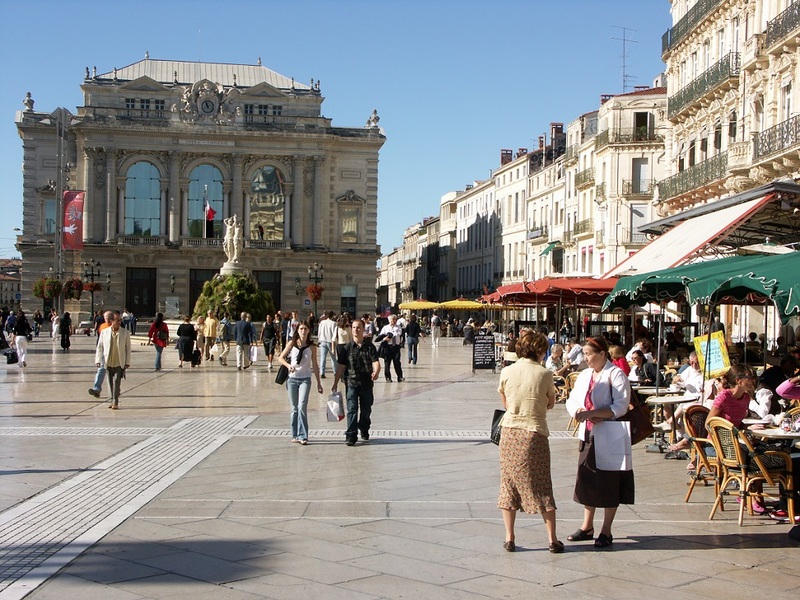 Montpellier, the capital of the Languedoc-Roussillon region, has a long tradition as a University city and is the home to one of the biggest and best known Universities of France – more than a quarter of Montpellier’s 260.000 inhabitants study there. 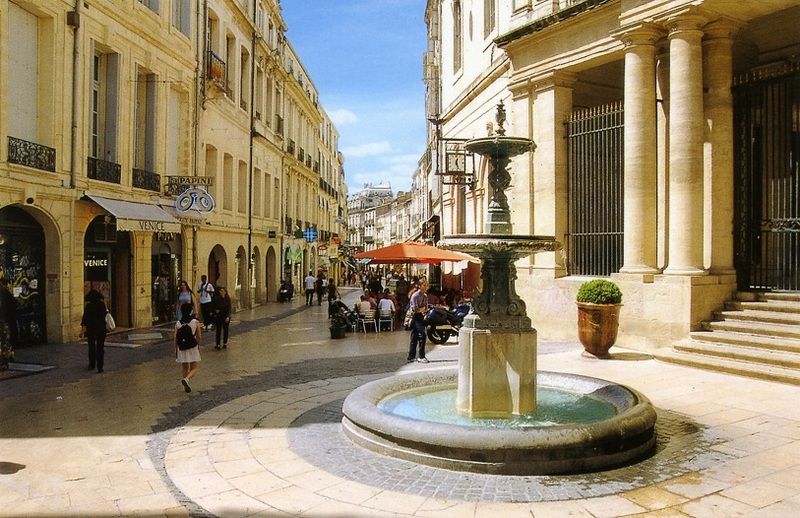 Montpellier offers a beautiful historic centre with narrow picturesque streets, elegant private mansions dating back to the 16th century and many tree shaded cafés, and also an interesting cultural life. 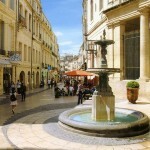 Thanks to its countless historical treasures, the city is officially called a “Ville d’Art”. Many street musicians and artists as well as a variety of famous festivals contribute to its cultural life. 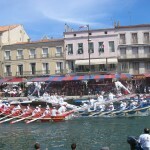 The warm, Mediterranean atmosphere is reflected in the day to day life of the town. 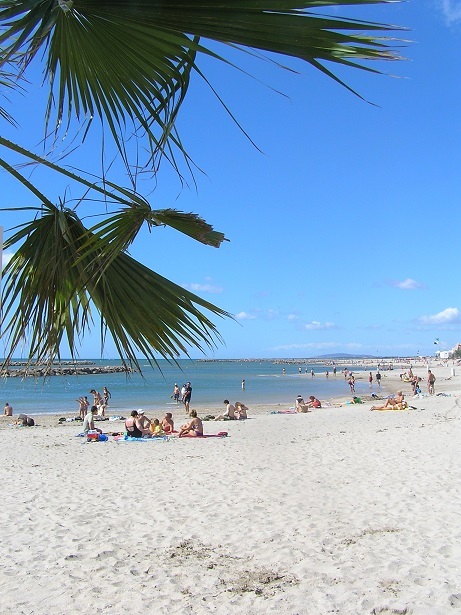 Montpellier opens like an amphitheatre towards the Mediterranean with its long, sandy beaches and the étangs (lagoons) with huge colonies of wild pink flamingos. 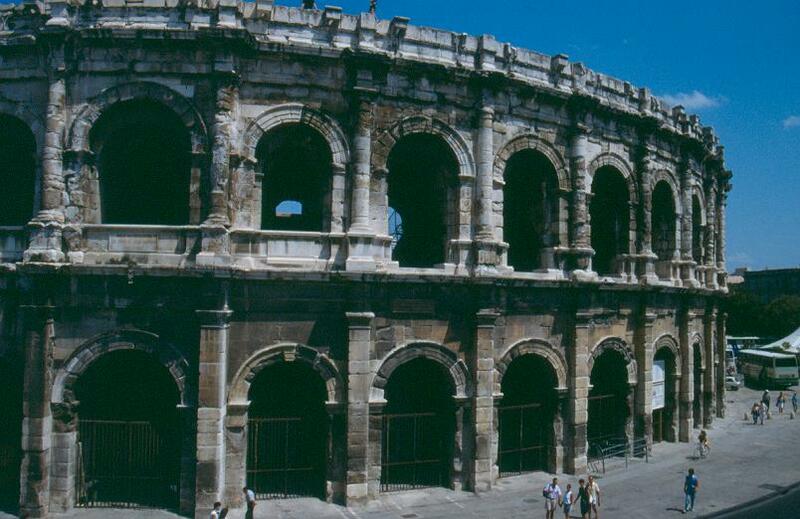 Thanks to its excellent location between Provence, the Camargue, the Cevennes mountains and the Pyrenees, Montpellier offers a wide range of excursion opportunities. The interior is fascinating and unspoiled with many gorges, creeks and picturesque villages. This is also the biggest wine growing area of the world with excellent wines to be discovered and tasted. The climate is excellent. Summer lasts until the end of October and one can even sit outside in winter to drink a coffee in one of the numerous cafés. On average the sun shines more than 300 days per year. 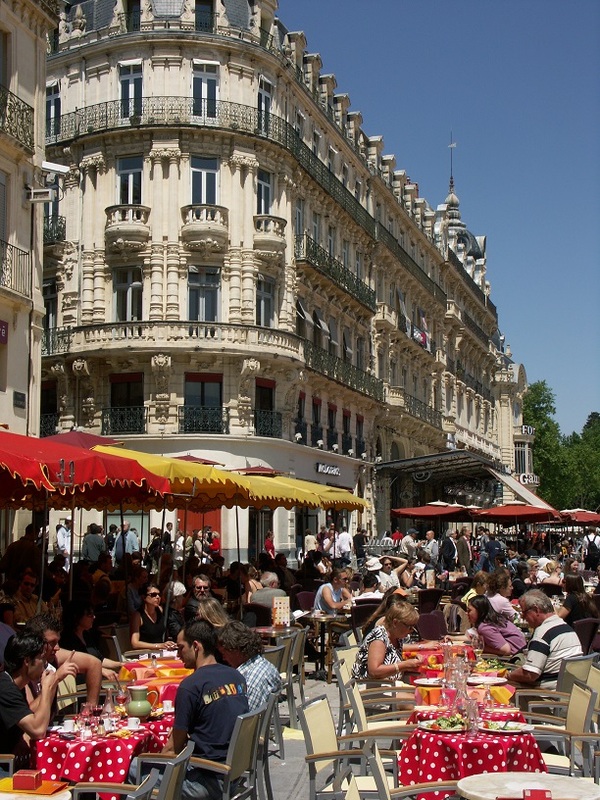 The Institut Linguistique Adenet French language school is located in the “Grand Rue Jean Moulin”, one of the most attractive addresses in the heart of Montpellier’s historic center. 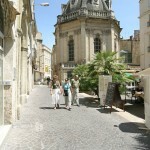 This street is in a pedestrian district with many small boutiques, gourmet shops and typical coffee shops. The French language school is just opposite the impressive Chamber of Commerce. 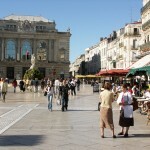 It offers French Courses in Montpellier for adults and teens (16 years of age and older). The building is a stylish private mansion dating back to the 18th century. 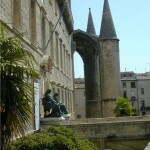 Several times featured in Montpellier books, the French language school building with its magnificent entrance has managed to keep its charm, while equipped to modern standards. 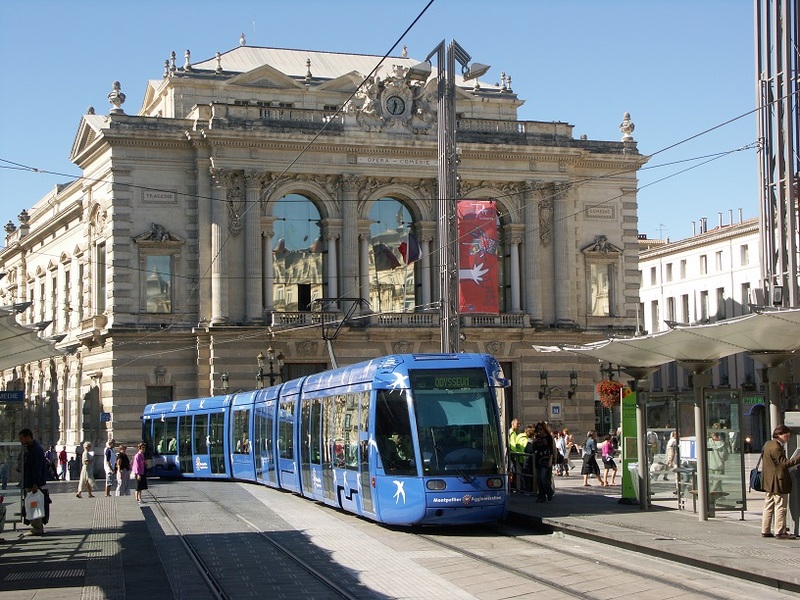 Institut Linguistique Adenet is only a few steps away from the sunny terraces of the “Place de la Comédie”, Montpellier’s main square, and its fascinating opera house. The green open space of the “Esplanade Charles de Gaulle” and all monuments and places of interest of the historic center are all within a few minutes walking distance. 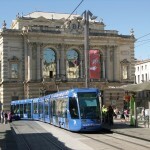 The main bus and tramway station is also only 3 minutes on foot from the school. 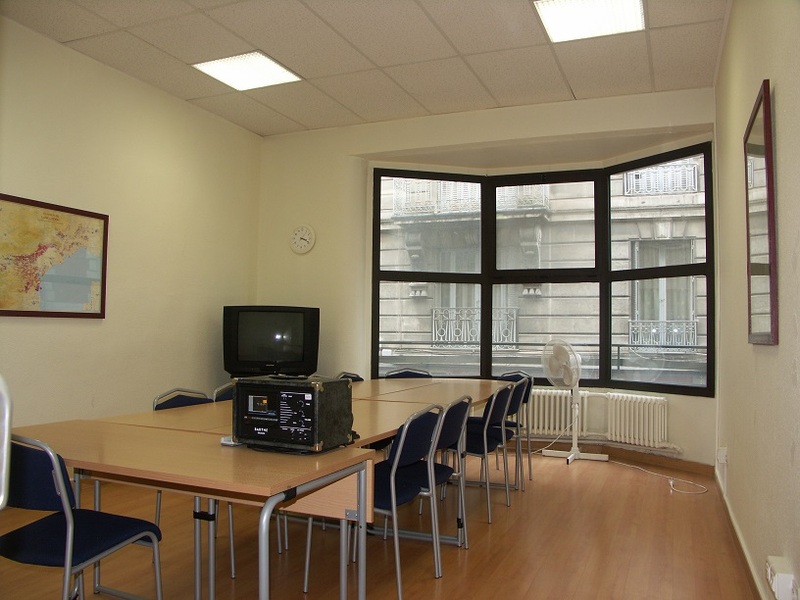 The French school building provides airy, very well equipped (TV, video player, CD player etc.) and air-conditioned classrooms as well as 22 computers with flat screens for high speed internet and email access (use is free of charge). Additionally, students enjoy wireless access (WI-FI) throughout the school premises. A second building also equipped with modern classrooms, and located just a few blocks away, is used during high season in order to accommodate all students comfortably. The Institut Linguistique Adenet French language school is recognized by the top quality language school association IALC, as well as by several European governments. It offers French Courses in very well equipped and air-conditioned classrooms, highly qualified and motivated French teachers as well as excellent customer service provided by a dedicated team. 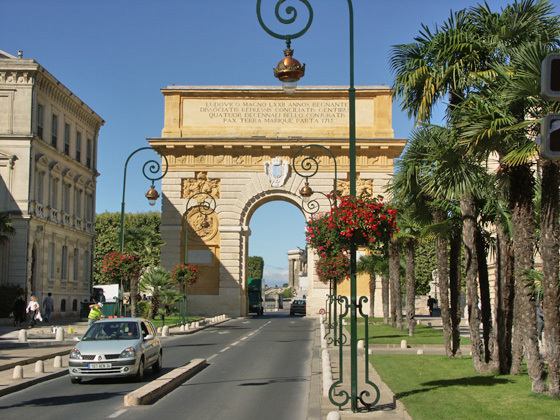 Located in the heart of the historic center of the University city of Montpellier, they welcome thousands of students every year from all different backgrounds and ages and from more than 70 countries. Minimum age: 16. Length of lessons: 45 min. Maximum number of student per class: 10. 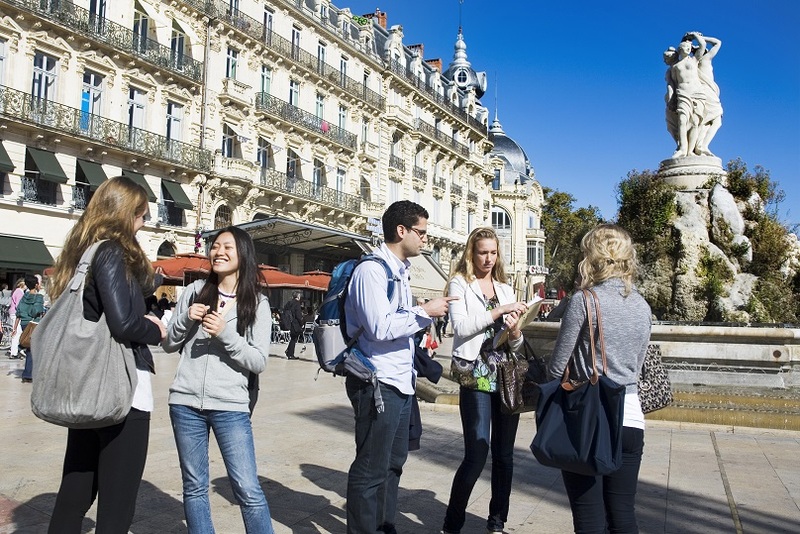 Standard French Courses – Group 10 – Beginner to Advanced levels. Maximum of 10 students per class. 20 French Lessons a week (1 lesson = 45 minutes). Schedule: Monday to Friday from 9:00 am to 12:15 pm. (Important note: during July and August the Standard course may also take place during the afternoon from 4:00 pm to 7:15 PM.). plus 3 afternoons from 1:15 pm – 3:50 pm. 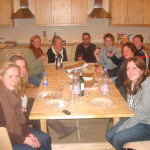 Combination French Courses – Standard French Courses 20 group lessons PLUS 5 one-to-one lessons. Beginner to Advanced levels. Maximum of 10 students per class in the Standard Course. 25 French Lessons a week (1 lesson = 45 minutes). Schedule: Monday to Friday from 9:00 am to 12:15pm plus private lessons to be scheduled in the afternoons. 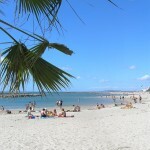 Long Term Standard French Courses 20 to 36 weeks – Group 10 – Beginner to Advanced levels. Maximum of 10 students per class. 20 French Lessons a week (1 lesson = 45 minutes). Schedule: Monday to Friday from 9:00 am to 12:15 pm. (Important note: during July and August the Standard course may also take place during the afternoon from 4:00 pm to 7:15 PM.). 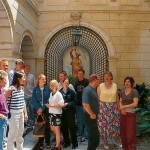 Long Term Intensive French Courses 20 to 36 weeks – Group 10 – Beginner to Advanced levels. Maximum of 10 students per class. 30 French Lessons a week (1 lesson = 45 minutes). Schedule: Monday to Friday from 9:00 am to 12:15 pm plus 3 afternoons from 1:15 pm – 3:50 pm. 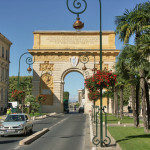 2019 Starting Dates for all French Courses in Montpellier: Full Beginners must start on the following dates: 7 January / 4 February / 4 March / 1 April / 6 May / 3 June / 1 July / 5 August / 2 September / 7 October / 4 November. All other levels may start any Monday. Holidays 2019: 22 April, 1 May, 30 May, 10 June, 15 August, 1 November, 11 November. The school is closed from 14 December 2019 to 5 January 2020. Classes missed due to holidays are not made up. The Senior 50 + French course is designed exclusively for mature students over 50 years of age. 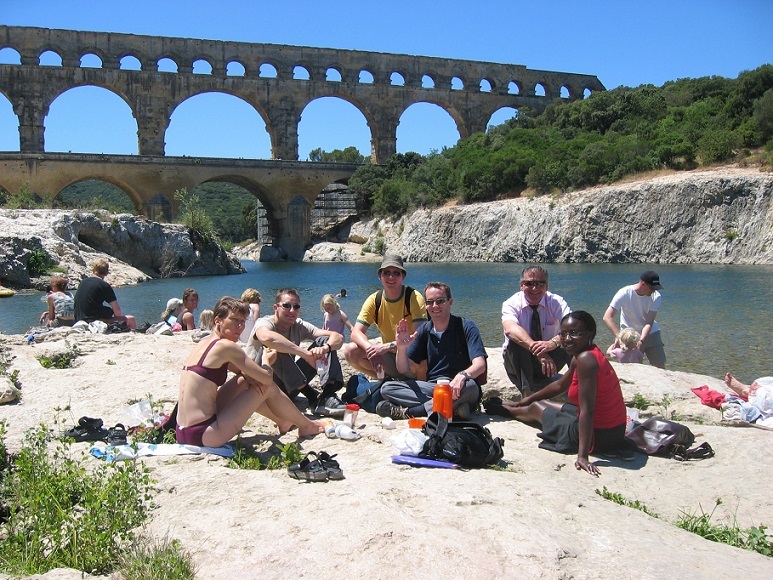 This 2 week course combines the Standard French Course (20 French morning lessons per week) with afternoon and evening activities and excursions. Each activity aims to stimulate communication within the classroom, but also to make the most of your French Immersion Program in France. The 2 week program includes 2 guided city tours, 1 afternoon activity, 1 restaurant evening, 2 food/wine tastings, 2 half day excursions and 1 full day excursion (see sample below). Activities are separately from ILA’s normal activity program and exclusive for Club 50 +, except for the half and full day excursions and city tours (welcome drink on first Monday is only for Club 50+). Important Notes: If there are not enough students at one level the school reserves the right to integrate Club 50+ students into normal ILA courses. If there are less than 6 students they also reserve the right to integrate the Club 50+ students into their regular activity program. Minimum French level required for enrollment is Elementary (A2). NO beginners. 11 March, 6 May, 9 September, 7 October. 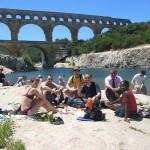 Price includes French Course (20 lessons per week), materials, activity program and all excursions. Accommodations are not included but available at additional cost (click “Accommodations” tab above for details and prices). 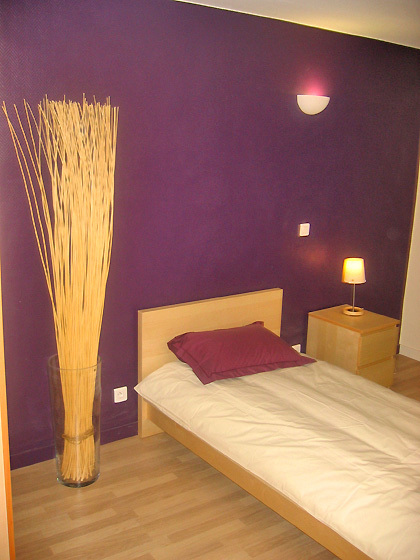 Having the right accommodation is a crucial part of your French language stay. 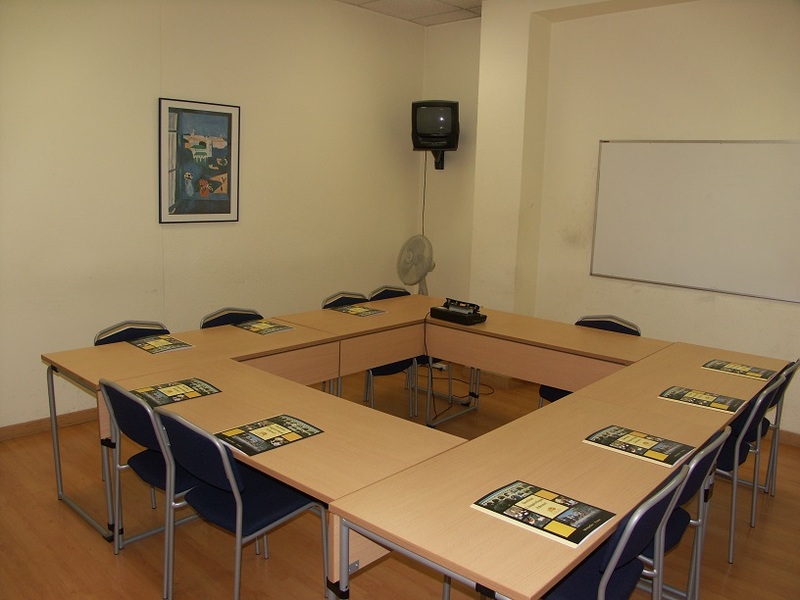 Since everybody has different requirements for accommodation, different habits and different ways of living, the Institut Linguistique Adenet French language school offers a wide choice of accommodation options for all kind of needs. 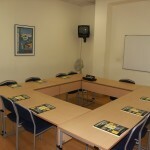 The school has its own in-house accommodation department which ensures accommodation at very high standards. The accommodation department staff is there to help you to make the best choice for your needs and will take care of booking your accommodation. 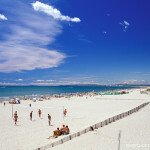 During your French language stay they will be there to help you with any questions you might have. All accommodation options are continuously checked for their performance and quality. This is done by regular re-inspections as well as by feedback from all former students via a quality questionnaire provided at the end of each stay. 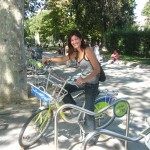 Host Family: The ideal way to discover French language and culture and its people is to live with a local family. 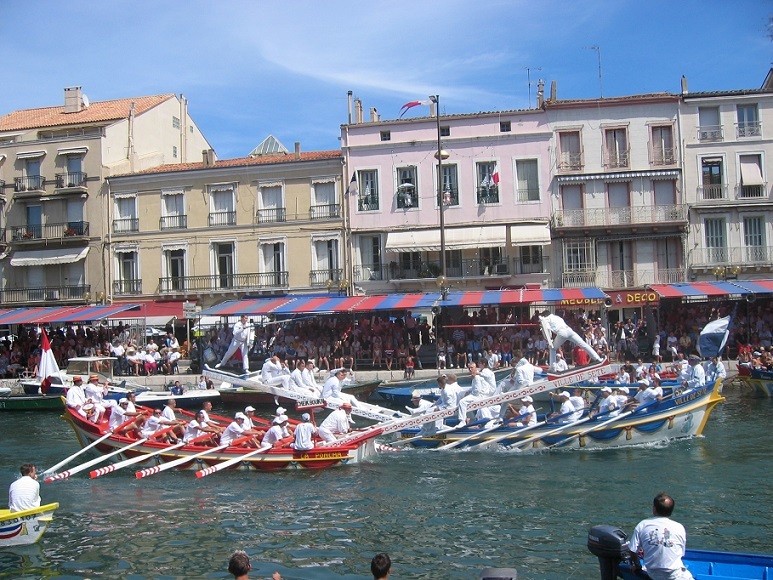 We therefore recommend a stay with one of the carefully selected host families, which enables you to experience total immersion in the French language and culture. Families are selected according to a very strict criteria. 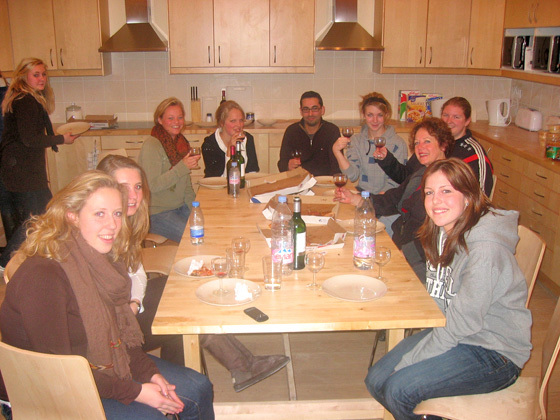 The accommodation department staff knows all host families personally and have inspected their homes carefully. A great deal of importance is placed on the friendliness of the host families and their interest in a cultural exchange. 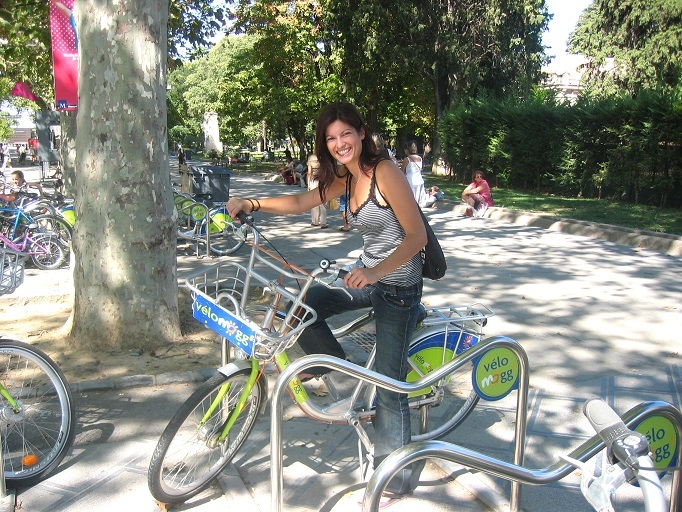 Not only will you be able to practice your French language outside the classroom but you will also gain an interesting insight into the French way of life. 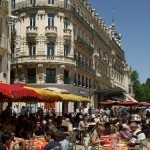 Nearly all families live within less than 30 minutes to our French language school. Approximately half of our families are in walking distance to the ILA French language school. Institut Linguistique Adenet Student Residences: Two student residences located within easy walking distance to the school are available. 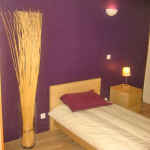 Both offer studios for single or double occupancy with private bathroom (shower, lavabo and toilet). Residences have a common kitchen incl. fridge and cooking facilities for student’s use. Internet access free of charge via WI-FI (you must bring you own laptop computer). * Double Rooms in Host Family only available for two students traveling together. Prices for double rooms are per person. ** In Residence school assigns roommate of the same gender to double rooms. 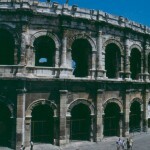 Hotels and Apart-Hotels – Prices available upon request. 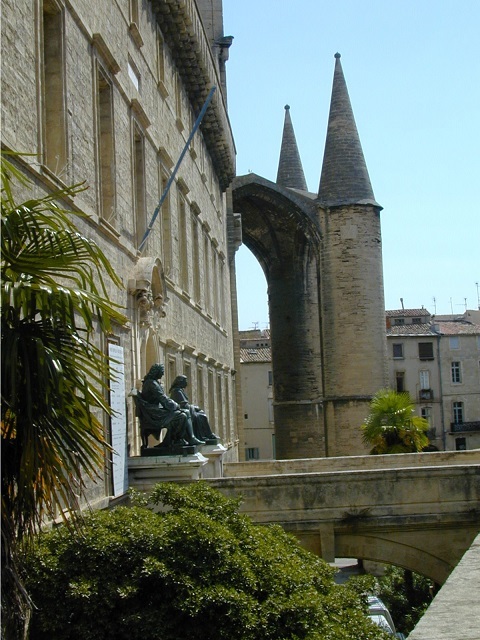 Cultural Program – In addition to their French Courses in Montpellier, Institut Linguistique Adenet offers every week a minimum of 4 attractive cultural or social activities as well as excursions. 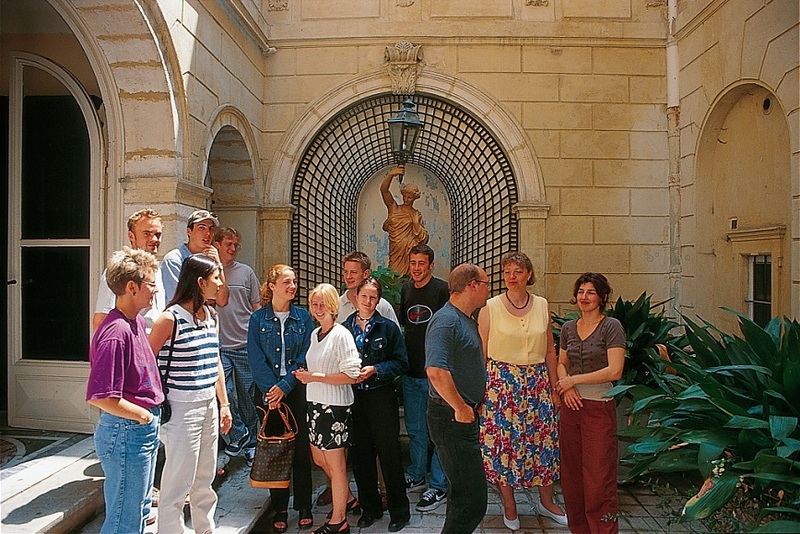 The activity program offers visits of Montpellier, cultural visits to museums and theatres, wine and cheese tasting, social evenings, welcome and farewell parties, as well as excursions to the highlights of the region. 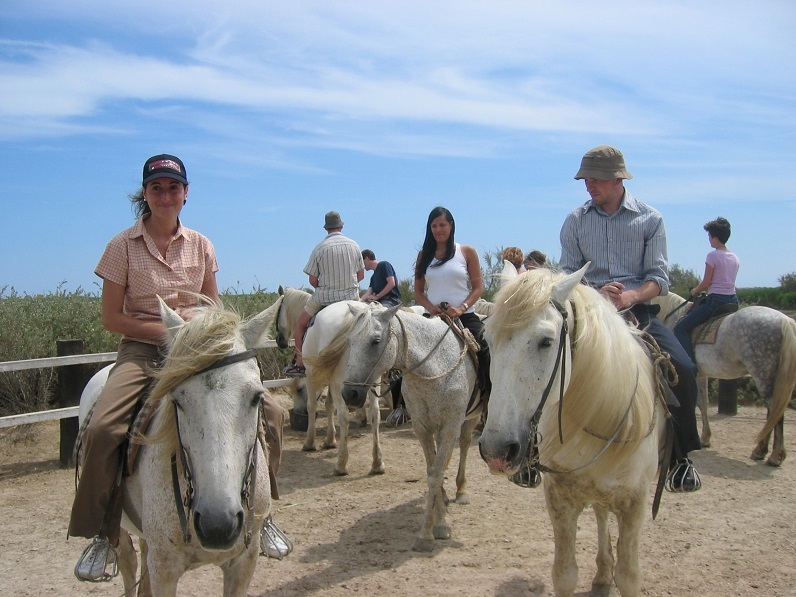 The whole activity and excursion program is accompanied by our enthusiastic, specially trained teacher team. 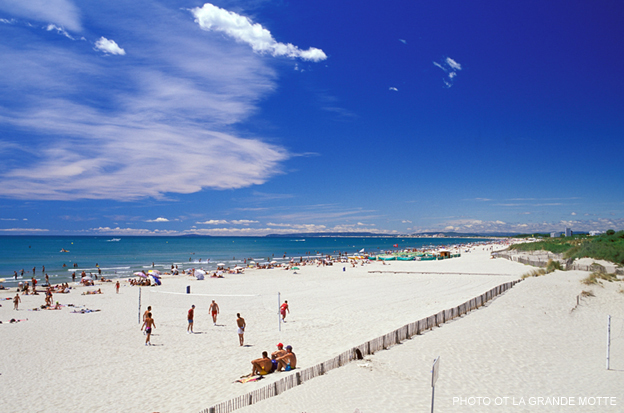 All activities and excursions are to be booked locally at ILA French language school. You will always be informed about the program for two weeks ahead of time. 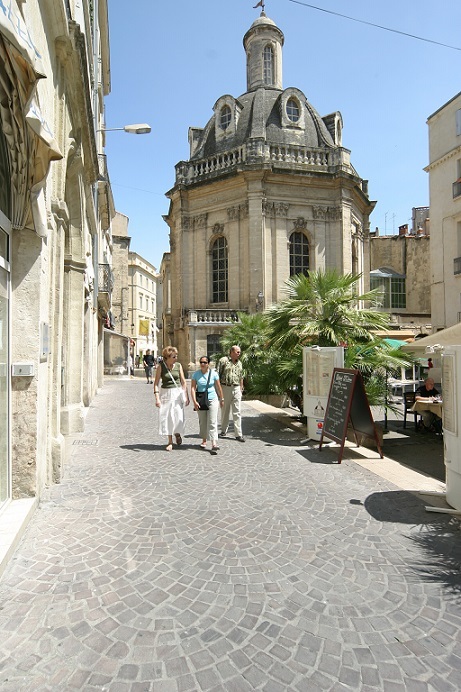 In order to allow students to participate in a good number of activities / excursions, very moderate prices apply to some excursions and all guided tours of Montpellier are free of charge. For all visits to museum, restaurants, bars etc. students just pay their own entrance fee or own consumption. 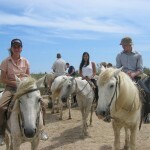 Half day excursions are around 15 €, full day around 25 €.